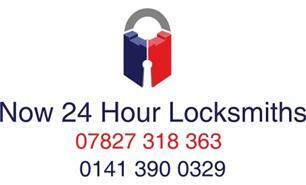 Welcome to Now 24 Hour Locksmiths Checkatrade page. Experienced Locksmith based in Dunbartonshire offering a 24 hour call out, we pride ourselves on a friendly, trusting and reliable service. Glasgow. Paisley. Greenock. Renfrew. West Dunbartonshire. South Lanarkshire.